WiHi will be providing after school tutoring in all core content areas (Math, English, Social Studies & Science) Monday - Thursday starting Monday, 9/17. Spanish tutoring will be offered on Wednesdays only. Visit the Tribe After School Tutoring page for more information. Anyone interested in signing up for Honors or Remedial Summer School, registration will begin on June 25th @ JMB. Click for more information. 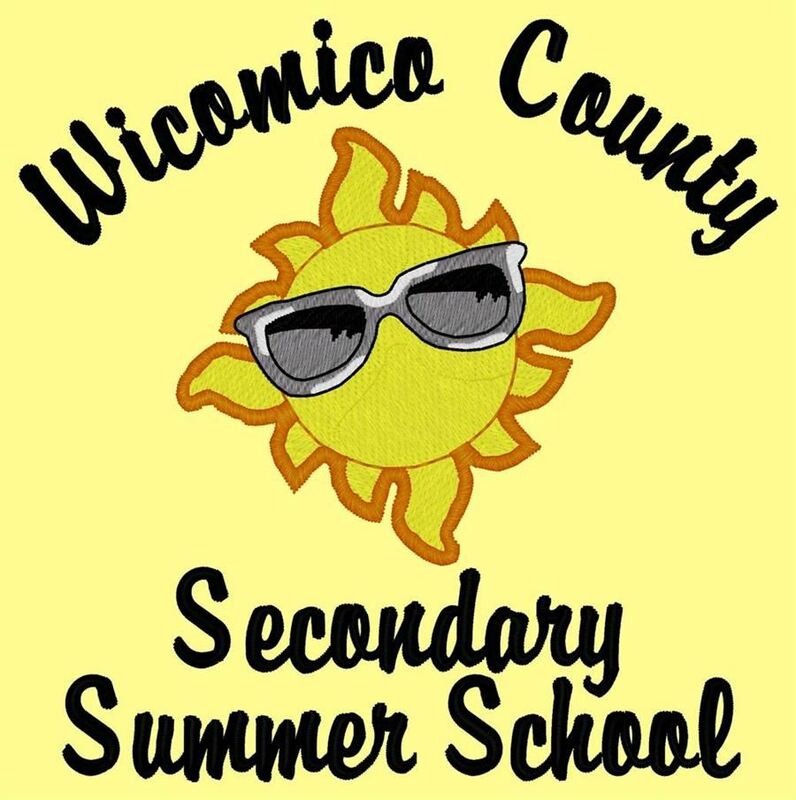 Wicomico County Public Schools & Wor-Wic Community College have partnered together to create the Wicomico County Early College Program. You can earn your high school diploma and college degree at the same time. Click to read more! 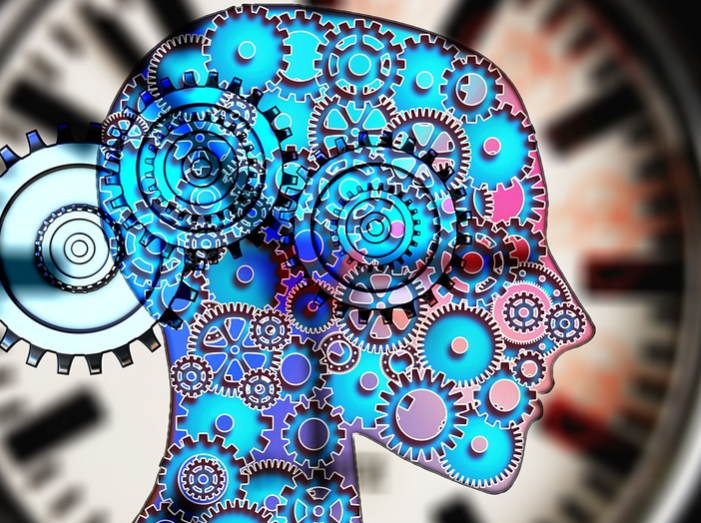 All Gear Up students (Class of 2020) students are eligible to take Psychology this summer through UMES at no cost! 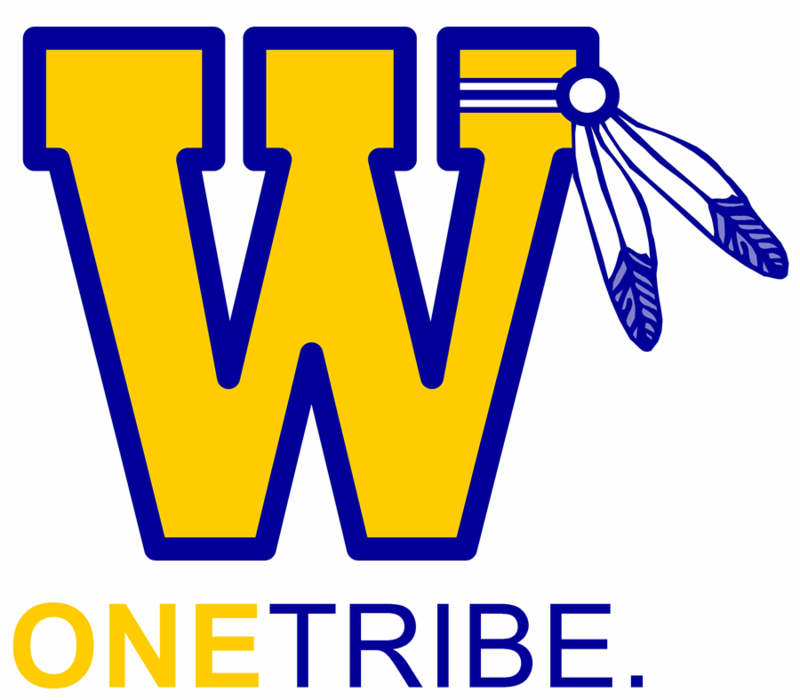 WiHi's Tribe After School Program is back!